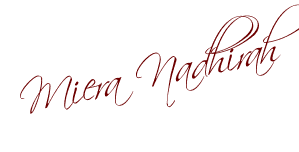 I am very excited.. and am impatiently waiting for this weekend. Why? 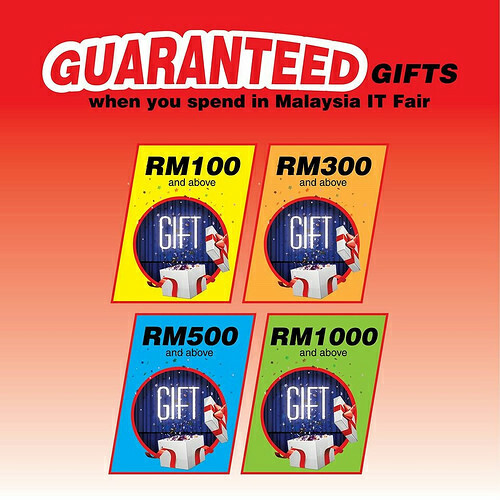 Well...... the Malaysia IT Fair is starting 28th till 31st August at Mid Valley Convention Center and for this year, they have a new business platform, loads of exciting seminars and exhibitions all in one. If you like to understand and get a better insight of the IT world make sure you register for the Trending, Informative & Inspiring Techbiz IT Seminars online. Cloud Computing: Private Cloud, Public Cloud or Hybrid Cloud? Big Data : Is Data Warehousing getting obsolete? Big Data : IOT, What is it? Network Security : Advanced Persistent Threat (APT), Hype or Reality? IT Implementation Model : What is the best SMB IT implementation? 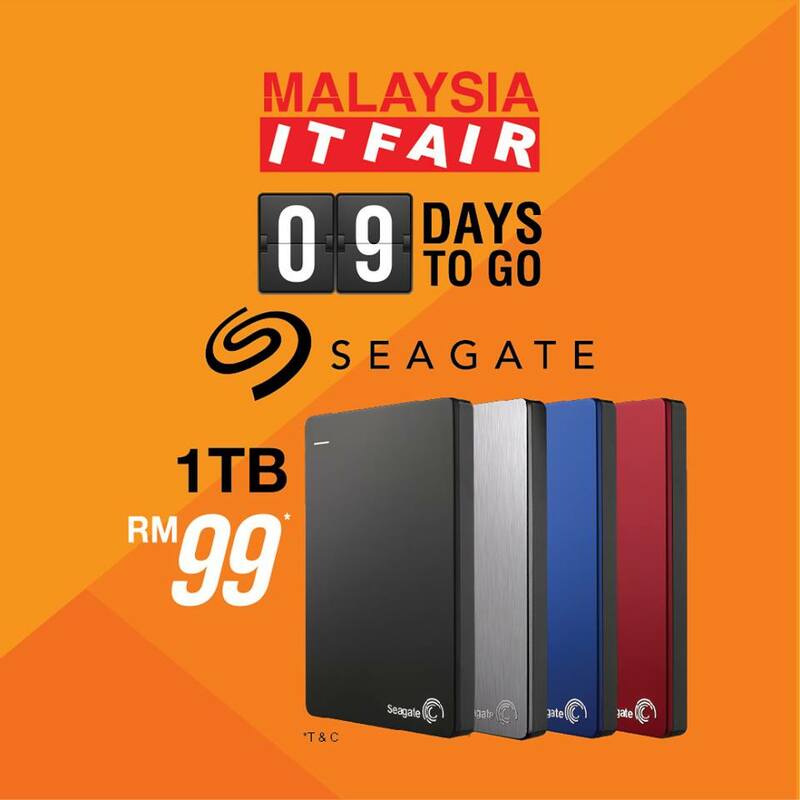 AND of course, don't be late and don't miss out on these AMAZING deals the Malaysia IT Fair 2015 has to offer as well from their Daily RM 1 deals to that super cheap RM99 1TB Hard disk as well as Auction Deals! I have only a few RM ....how? 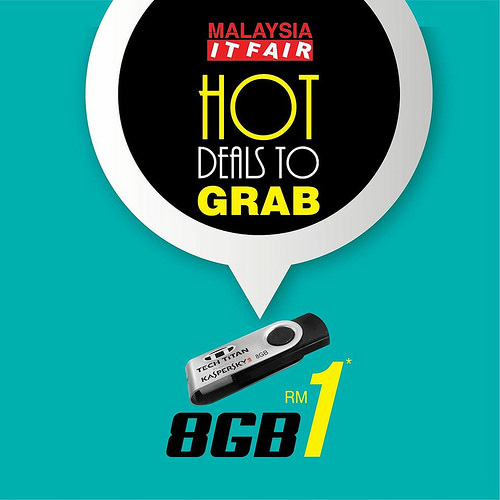 Well.. fret not, do not miss out on the hot RM1 deals!!! 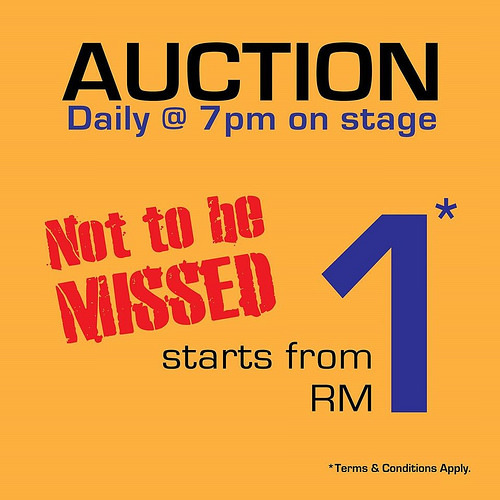 Yeah.. your RM1 can buy you awesome stuff here at the right time!!!! Be sure to be there or be square!!! !